I was born with naturally wavy hair and I can say that it was an obsession of mine to have straight, flowing hair. Rebonding gave me that chance but, of course, it came with some sacrifices. 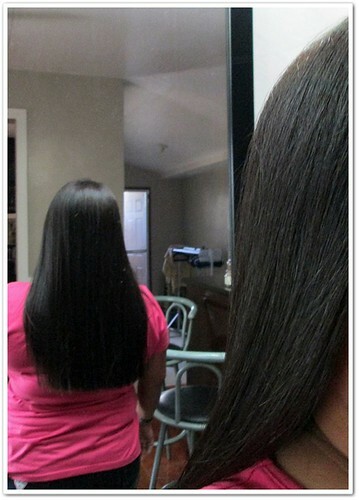 For one, my waist-length hair now shows signs of damage. Although it looks straight and smooth on the surface, some of the hair growing beneath it are frizzy and "rubberized," as salon attendants call it. So when Joy Sison of Zulusibs, Inc. emailed me to try out their newest product, the Macadamia Natural Oil line, I immediately said yes! I already read rave reviews of Macadamia Natural Oil from beauty bloggers in the States but I didn't know where to buy it here. 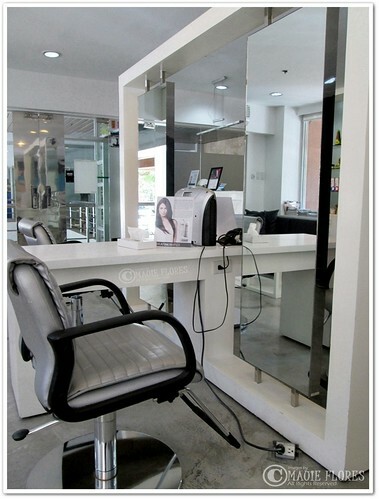 Zulusibs, Inc. is also the distributor of Keratin Complex, the revolutionary keratin treatment offered in top salons in the country such as Jing Monis Salon, Bench Fix Salon, Emphasis Salon, Piandre Salon, Franck Provost, Alex Carbonell, Essensuals Toni and Guy, David's Salon, and many others. So two days before we headed to Palawan for the Halloween break, I went to their training center at Straight and Smooth Salon in Makati. 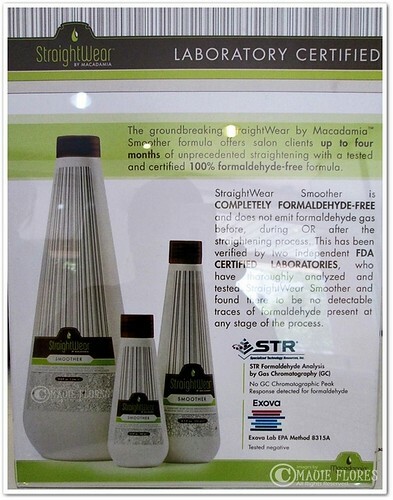 Since I was headed for the beach, I can't have the StraightWear by Macadamia treatment because it would require me to keep my hair dry for at least 72 hours after the treatment. 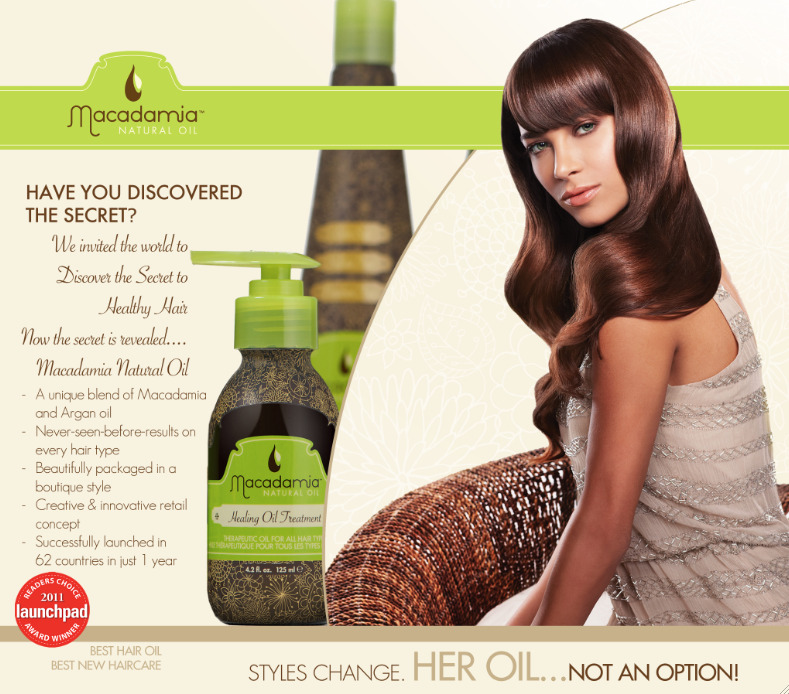 Instead, my hair was given the Macadamia Natural Oil Deep Repair Masque which my hair badly needed. 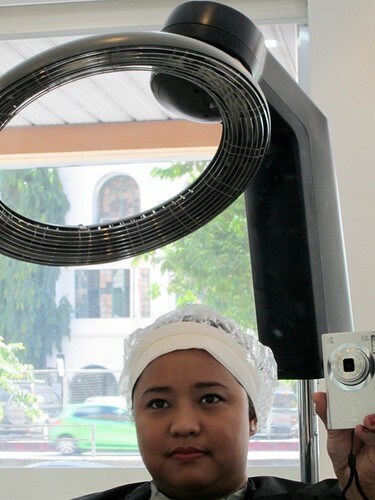 I was also told that the treatment will help protect my hair from the damaging effects of the sun and saltwater. 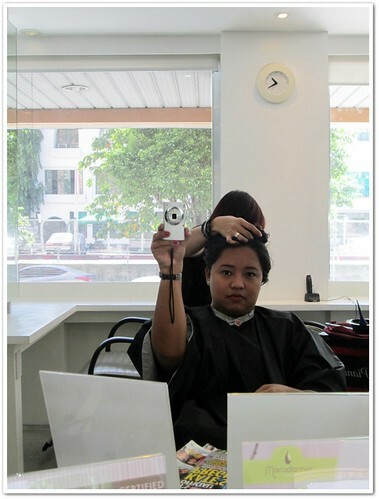 Straight and Smooth Salon is unlike any salons I've been to. It was my first time and, honestly, I underestimated it after learning that it's a training center. Well apparently, it's the training center of Piandre Salon so no wonder they offer the same amount of pampering to their clients. I love how sleek and minimal the interior design of the place is. 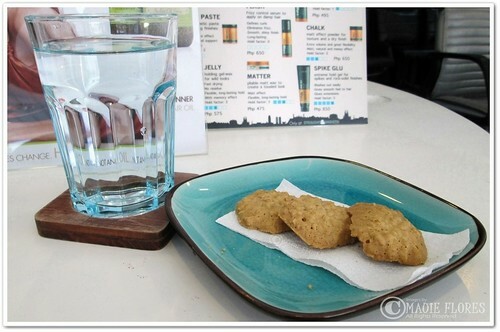 To make the experience more special, I was offered magazines, oatmeal cookies, and a choice between coffee, iced tea, or water which I really enjoyed while my hair was being treated. There's free and fast WiFi, too! After a little less than an hour, my hair was blow-dried and I was ready to go. I forgot to take a photo right after my hair was blow dried and the photo below was shot as soon as I got home. Can you notice how shiny my hair is in that photo? It smelled so good, too! I loved its vanilla-like scent so much that I did not wash my hair immediately the following day, haha! The gorgeous people of Straight and Smooth Salon were also generous enough to have me take home some products from the Macadamia Natural Oil line such as the Healing Oil Treatment, Nourishing Leave-In Cream, Rejuvenating Shampoo, Moisturizing Rinse, and Deep Repair Masque. 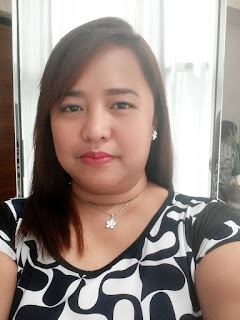 I was advised to treat my hair with the Deep Repair Masque mixed with a few drops of the Healing Oil Treatment right after my return from Palawan. They actually advise their clients to have their hair treated with the Deep Repair Masque twice a week for better results. 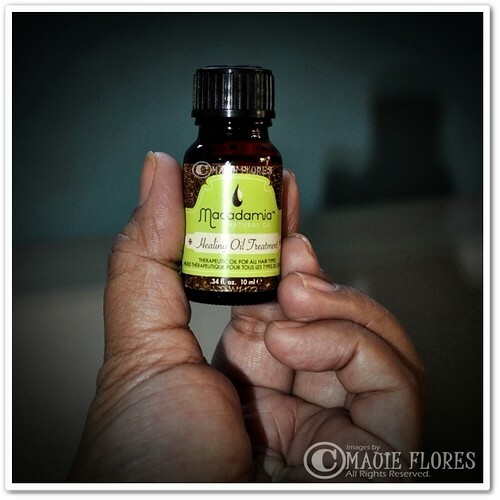 This Healing Oil Treatment is a small wonder. I now use it everyday and apply it on my damp hair. A few drops go a long way and it solved my after-shower combing problems by making my once-tangled hair ends smoother and less frizzy. As I wrote above, a few drops of this can also be combined with the Deep Repair Masque or the Leave-In Cream. 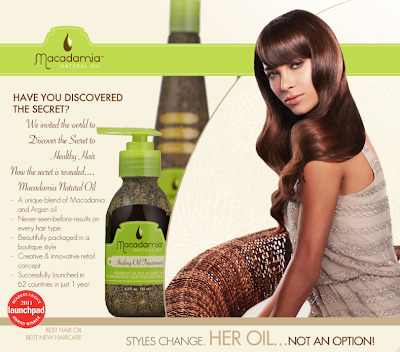 Macadamia Natural Oil is exclusively distributed here in the Philippines by Zulusibs, Inc.. To personally try the Macadamia Natural Oil hair treatments or buy these products for you to use at home, you can visit Straight and Smooth Salon at the Ground Floor of Vernida I Building, Amorsolo Street, Legaspi Village, Makati City. The salon is open from 9am to 7pm. You may also follow Straight and Smooth Salon on Facebook by clicking HERE.